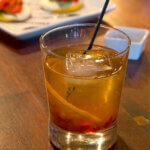 New Brew Collaboration Celebrates Rhode Island’s Beloved Allie’s Donuts as Part of “Hi Neighbor Mash-Up” Series. 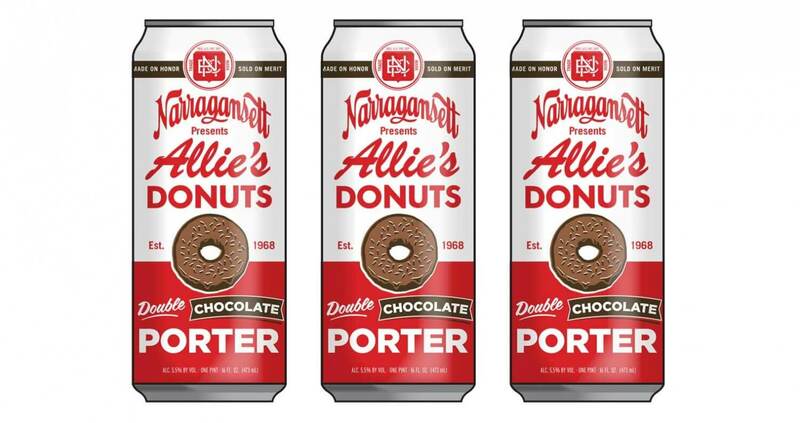 Two Rhode Island treasures have teamed up to release a new limited edition seasonal treat, Allie’s Double Chocolate Porter. 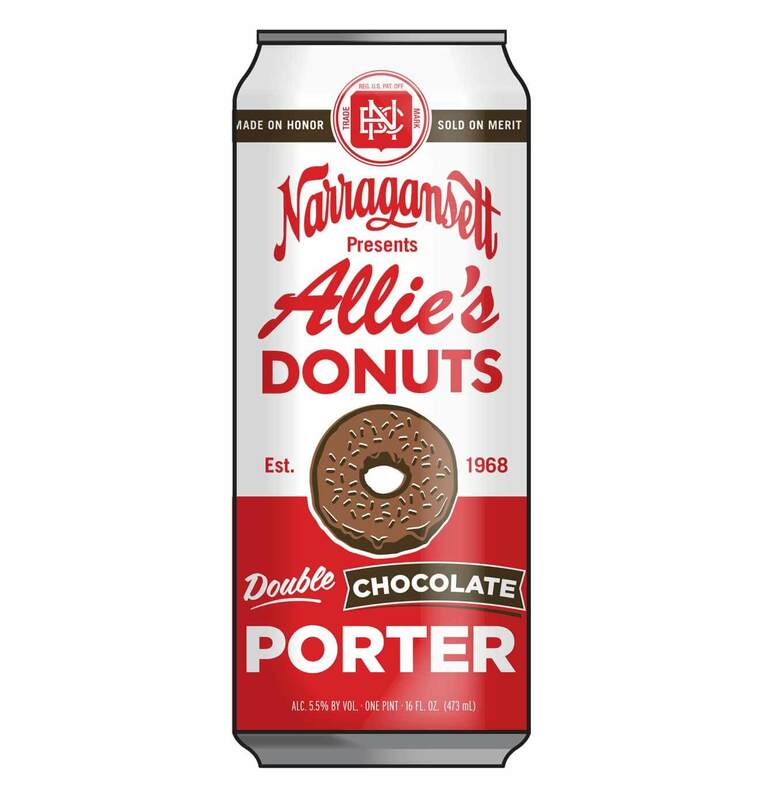 A malty blend of Narragansett’s classic Porter combined with rich cocoa flavoring inspired by Allie’s famous old fashioned double chocolate donuts, this new beer offers an unmistakably delicious taste of the Ocean State. 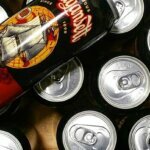 Narragansett Allie’s Double Chocolate Porter marks the third installment in ‘Gansett’s “Hi Neighbor Mash-Up” series, which partners iconic Rhode Island institutions with Narragansett to create unique seasonal beers celebrating the region. When Frederick Alvin “Allie” Briggs opened Allie’s Donuts in the summer of ’68, he shared Narragansett’s philosophy of neighborliness, quality and determination – traits that the Briggs family still upholds today in their friendly hometown shop open 7 days a week. At Allie’s, a donut is more than just a donut, it’s a way of bringing joy to Rhode Islanders through every delectable bite. 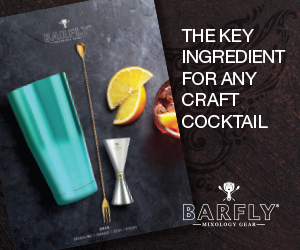 This mash-up is brewed with chocolate malt, dark crystal malt and cocoa nibs to achieve the double-chocolate flavor and is finished with a subtle hint of vanilla. Allie’s Double Chocolate Porter will be available through the winter and comes in six packs of 16-ounce tallboy cans priced between $8.49 – $9.49 SRP per six pack. The beer is 5.5 percent Alcohol By Volume and 15 IBUs (International Bitterness Units). Allie’s Double Chocolate Porter will be distributed throughout New England, New York, New Jersey, Pennsylvania, Delaware, the District of Columbia, Maryland, North Carolina, Florida, Portland, Ore., Nashville and Chattanooga, Tenn. 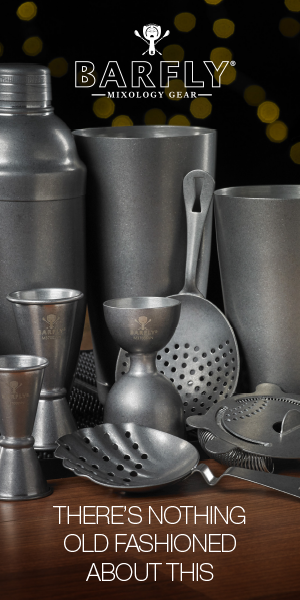 The timing and availability will vary per market. 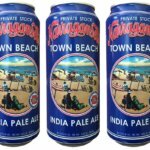 To celebrate the launch of this newest Rhode Island mash-up, Narragansett will host a release party at Oak Hill Tavern in North Kingstown, RI from 6pm – 9pm on October 1, 2015. Located right down the road from Allie’s Donuts, the event will feature a first taste of this chocolatey-brew, complete with games, prizes and of course, plenty of Allie’s Donuts on hand. 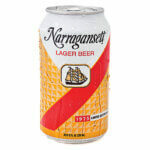 For additional information about Narragansett Allie’s Double Chocolate Porter or to find a retailer near you, visit NarragansettBeer.com.